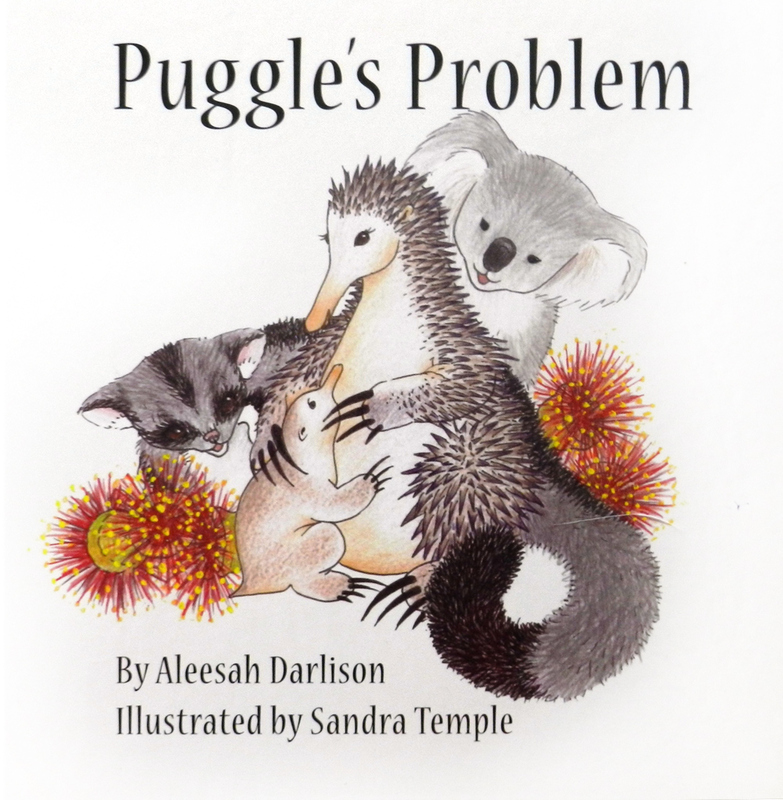 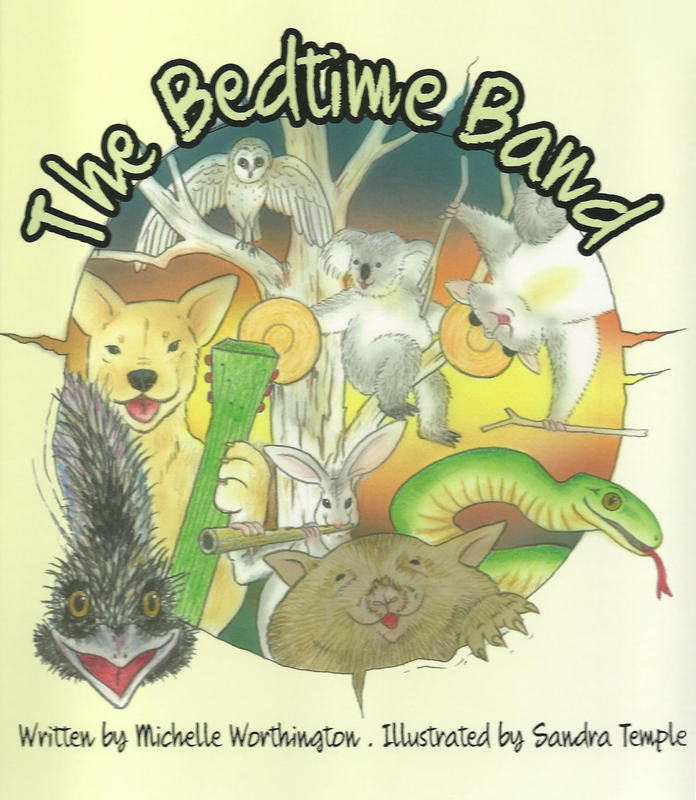 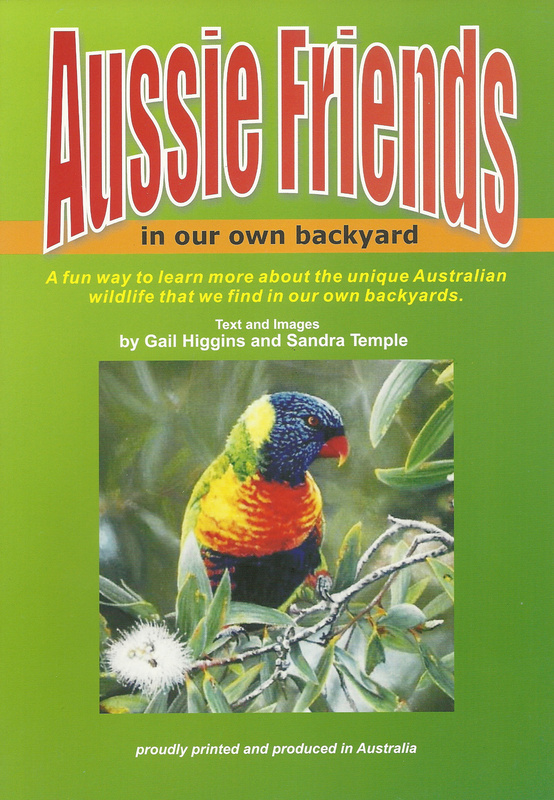 This educational picture book features beautiful watercolour illustrations depicting a variety of Australian marine life, specific to Brisbane’s Moreton Bay. Anne Hamilton’s read aloud text celebrates friendship and diversity in this story from under the sea. 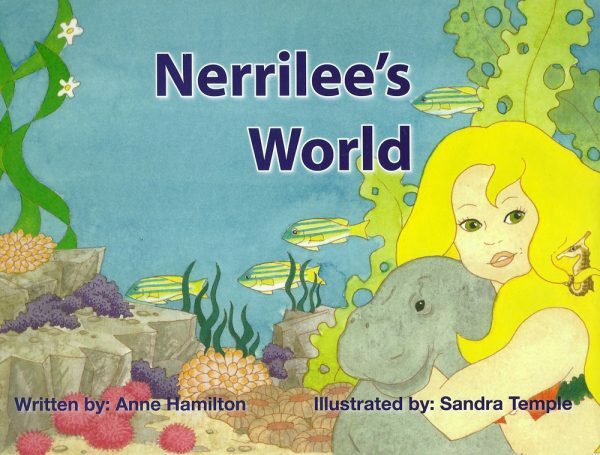 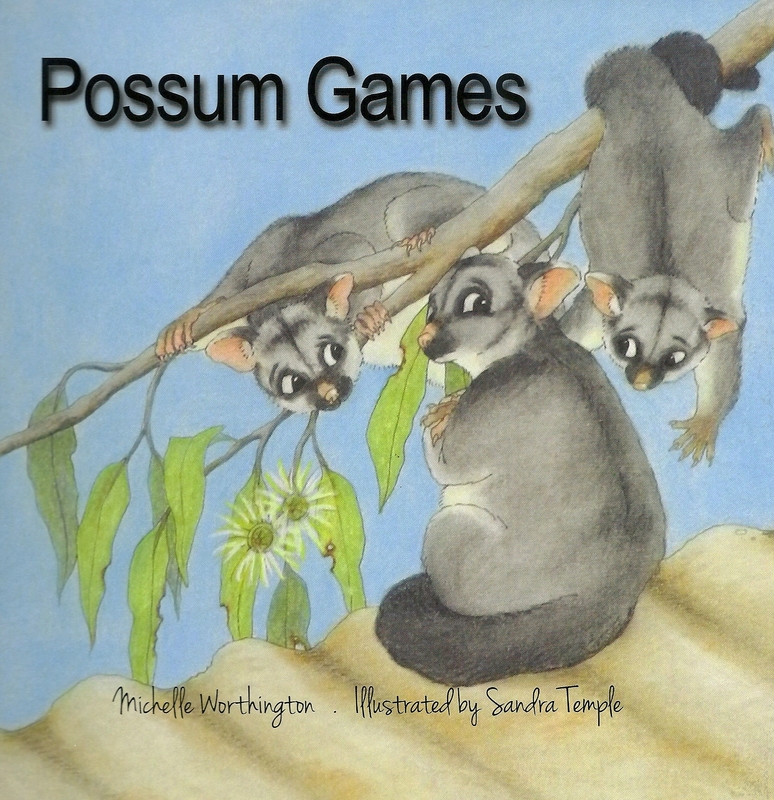 Games and activities are hidden in Nerrilee’s World; teachers notes and children’s activities are available online and include links for children to identify each fish and marine species featured.